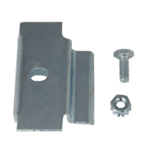 Western Pacific Storage Solutions is California-based manufacturer of steel shelving, boltless shelving, work platforms, and carton flow systems. 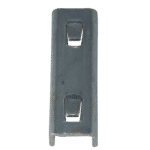 Shelf-Clips.com stocks two of Western Pacific’s shelf clips: the Western Pacific Shelving Shelf Clip, and the Pacific Shelving clip. 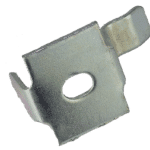 The Western Pacific shelf clip is the heavier-duty cousin to the Pacific Shelving clip, which clips on a lighter duty shelving line. 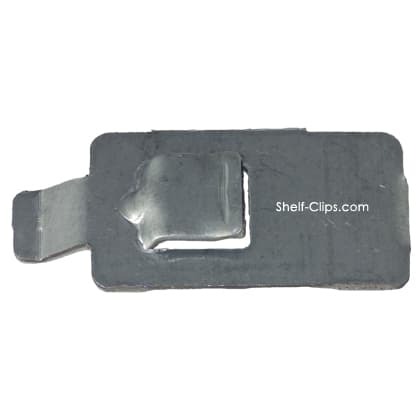 The Western Pacific shelf clip features two “tabs” that fit into slots in the shelving post. 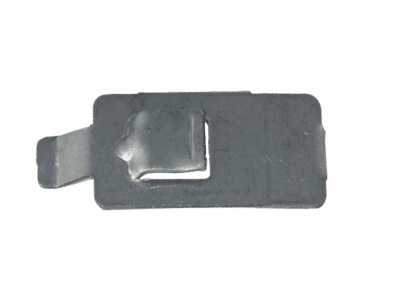 The shelf itself then slides in between the clip and the post, making the rearrangement of shelves a quick and simple process. 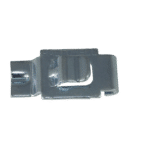 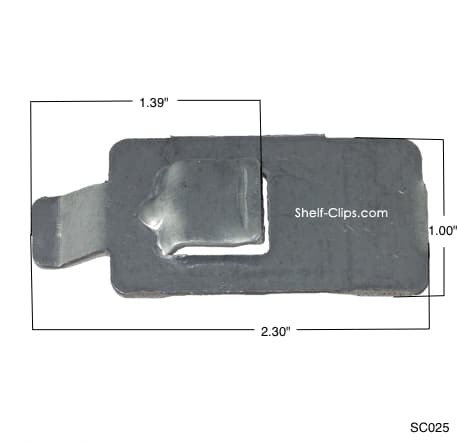 For either Western Pacific shelf clips or Pacific Shelving clips, make sure to order online from Shelf-Clips.com. 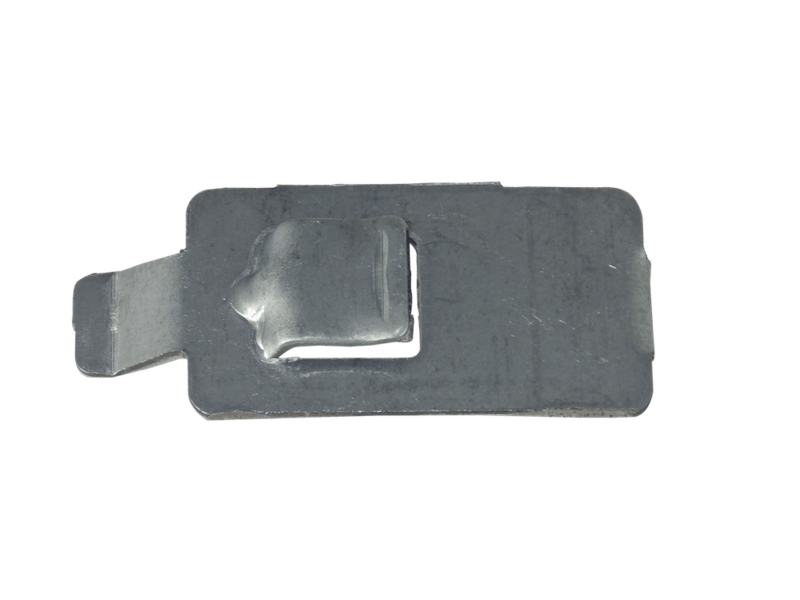 We keep both models continuously in stock, meaning you’ll never have to wait an eternity to get your clips.